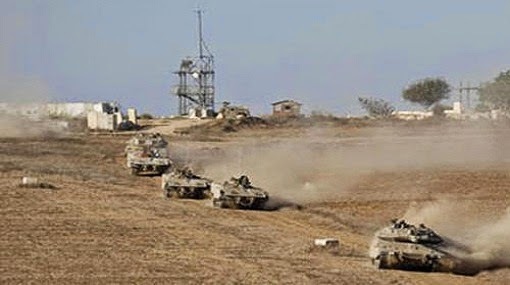 According to reports ,suspicious movements is happening in Gaza border by Israel. Vehicles, tanks and Israeli reconnaissance aircraft have a large presence in the this area. Today,Israeli fighters attacked on different regions several times and number of young Palestinians were injured and martyred for these attacks and clashes.